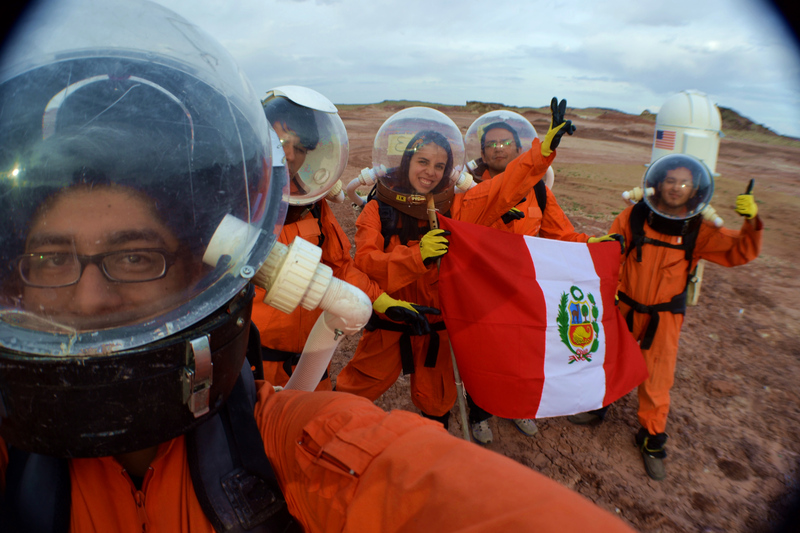 The Mars Society - Peru Chapter¡Latinoamérica rumbo a Marte! 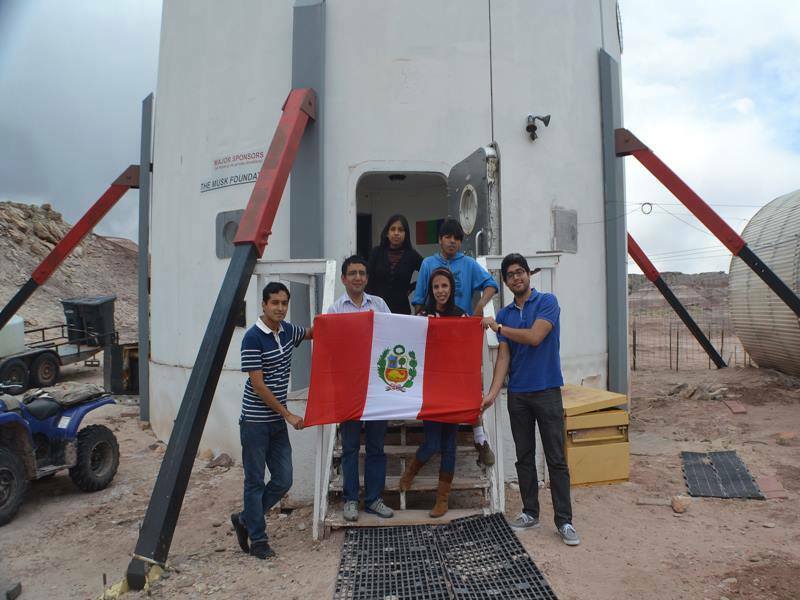 During the rest of May, until June 20th, we will be receiving applications for Team Peru V, the fifth pruvian crew that will participate in a simulated mission to Mars at the MDRS facilities in the desert of Utah, U.S.
To apply go to the “CONVOCATORIAS” section and select Team Peru V, you can download the bases and other documents. If you have questions about the program you can send them to the emails listed there. "Cuando terminó la simulación nos extrañó muchisimo ver personas de nuevo, creíamos que éramos los únicos en el planeta". "Sometimes I ask myself, why am I doing this? Well because science is the way I need to make my world a better place".